So when you're in America you have to try iHop for breakfast. It is absolutely delicious and they have so many different combos! 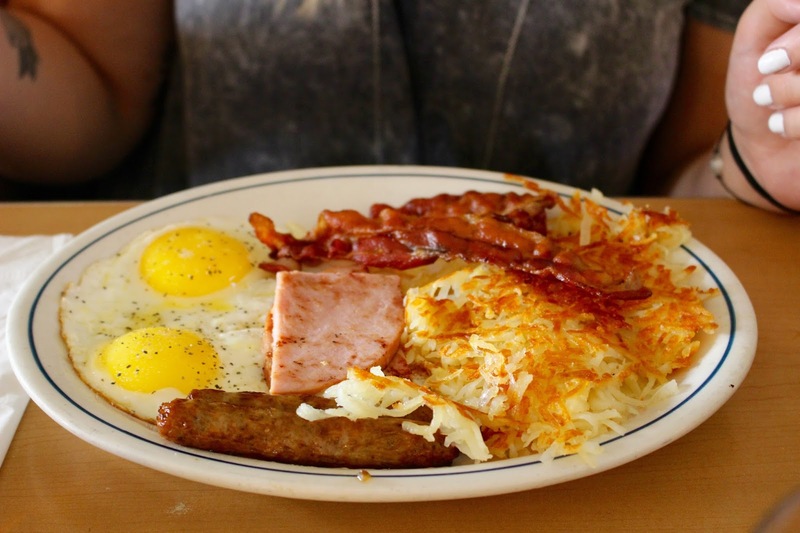 I chose the eggs as sunny side up with ham, bacon, sausages and hash browns with pancakes on the side. 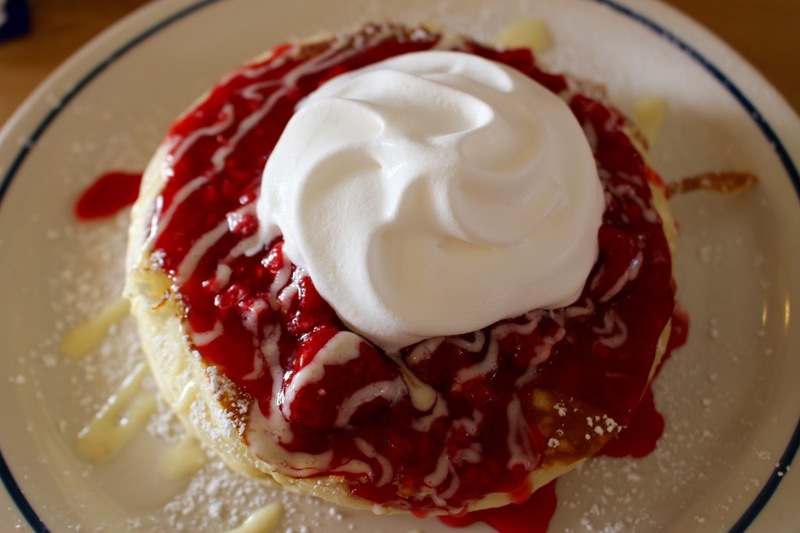 I only went to iHop once on the trip and I definitely regret not going again. We went to this seafood restaurant last time we were in San Fransisco five years ago. I have since been waiting five years to try it again. I loved it the first time and just as much the second time! 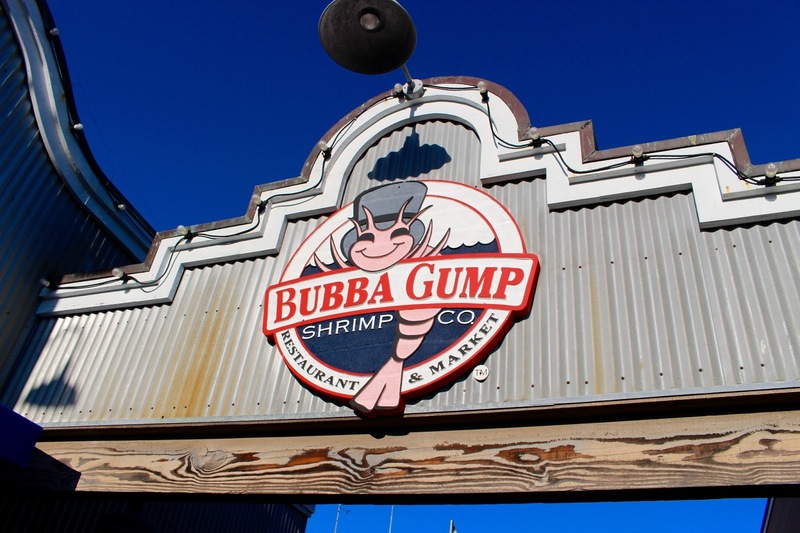 Bubba Gump is a seafood restaurant chain inspired by the movie Forrest Gump. They have so many delicious seafood dishes but I fell in love with this dish the last time that I just had to choose it again. 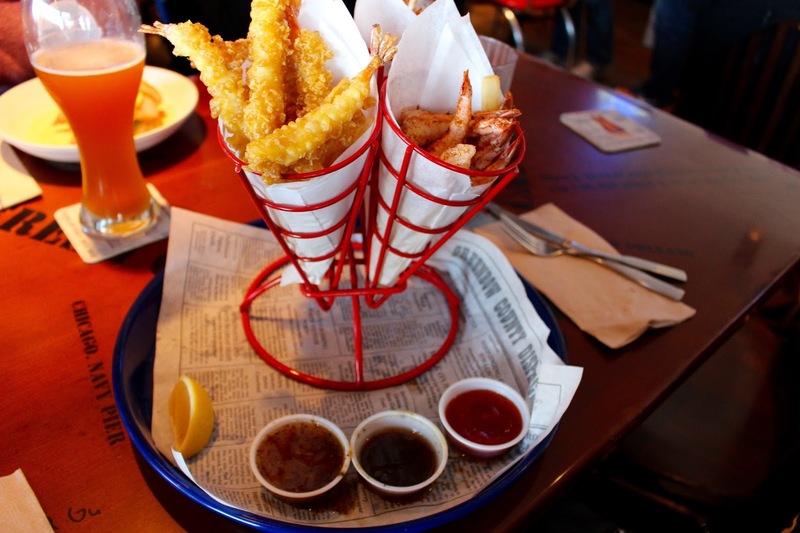 It's a mix of different shrimps with french fries. So tasty! I can't remember what this place was called, it was just a random place we found while searching for lunch. I was really glad we found this place cause it was amazing. We had the opportunity to mix all kinds of dishes between us, so we could taste a bit of everything. 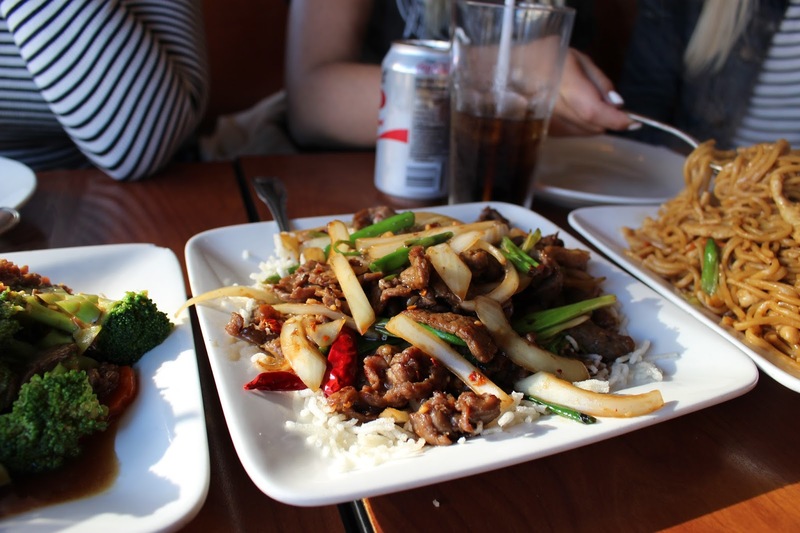 There were a lot of food so you definitely didn't leave the place hungry! 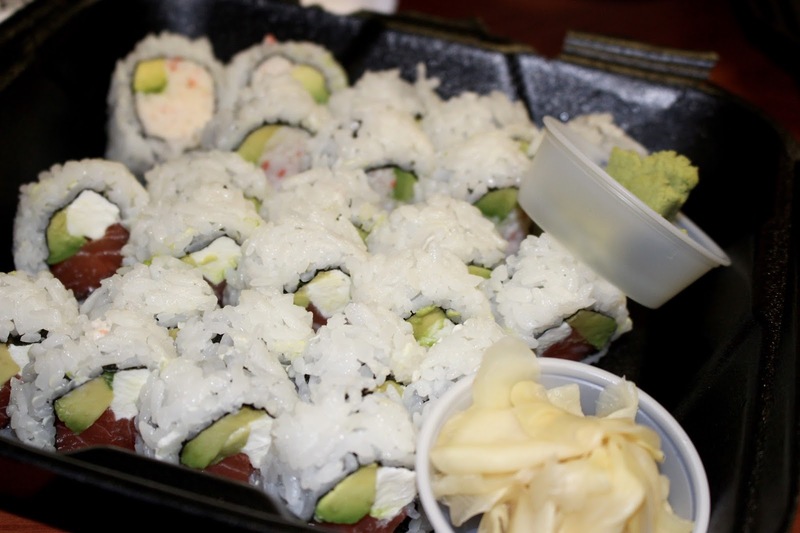 The last night we stayed in Long Beach and wanted something easy and fast to eat, so we ordered some take away sushi. My sister had tried the place a couple of times and said it was great. It really was! 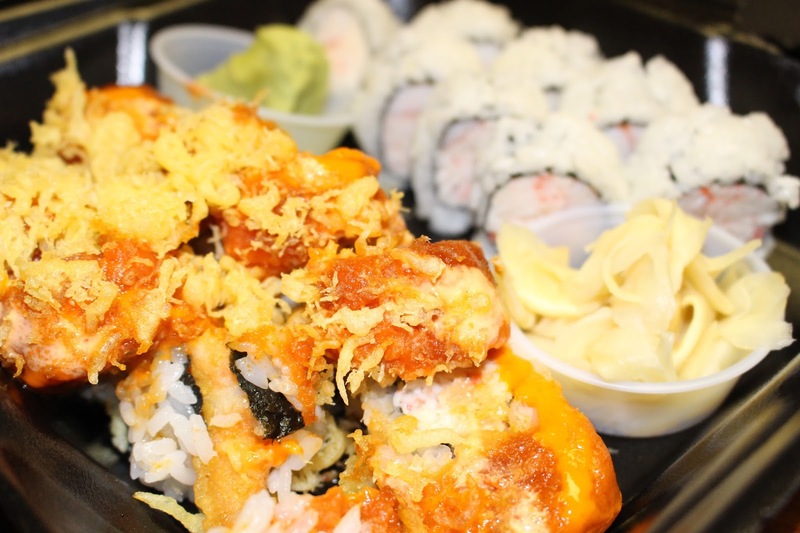 There were so many different types of sushi to choose from so you had the opportunity to try all kinds of sushi rolls. 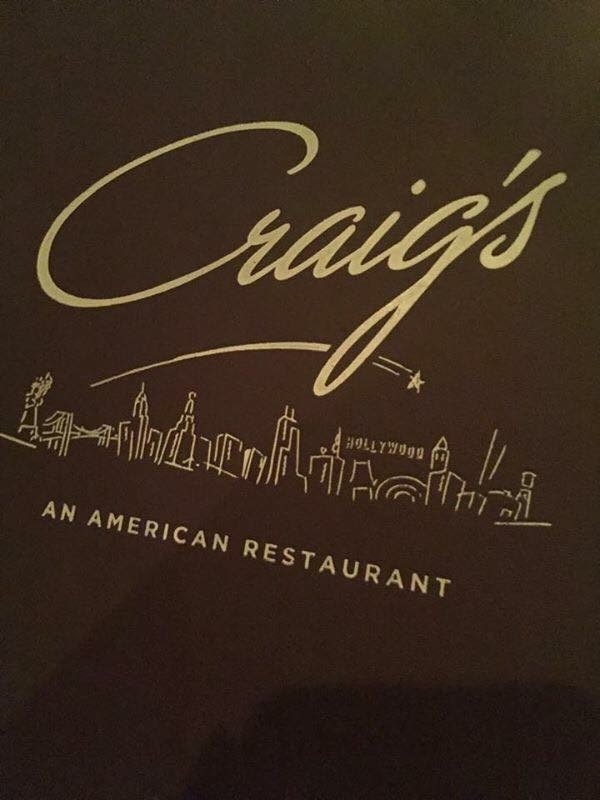 One night in LA we booked a table at the restaurant Craig's. 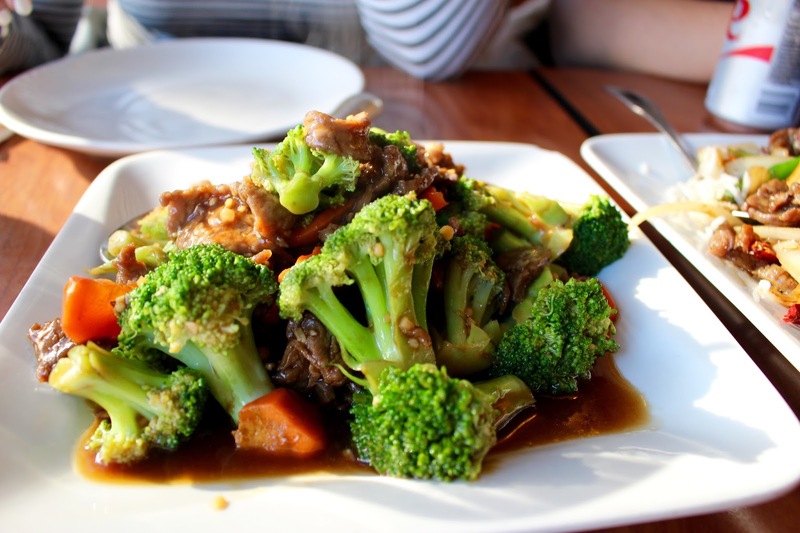 It's a really busy and popular restaurant in LA, so it's not easy to get a table. You will need to book a while before unless you're someone very famous :-D I didn't really feel like taking pictures inside the restaurant so we only got this picture of the menu. I just had a pizza but it was very good! Definitely a place worth visiting.